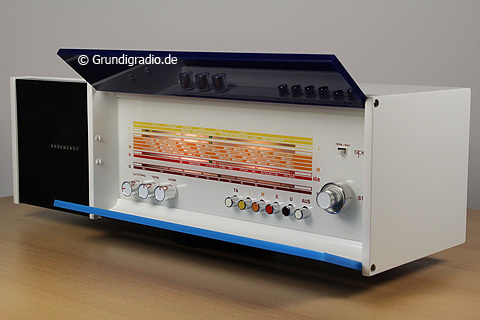 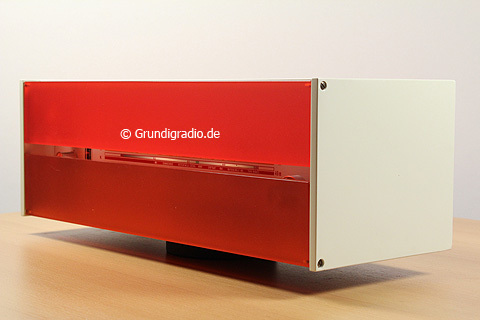 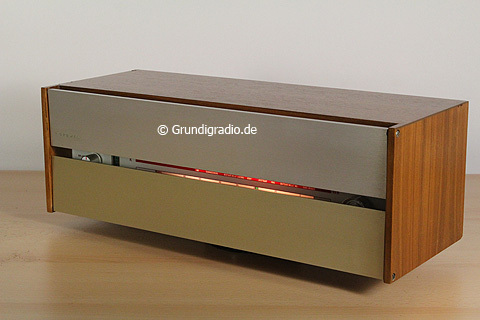 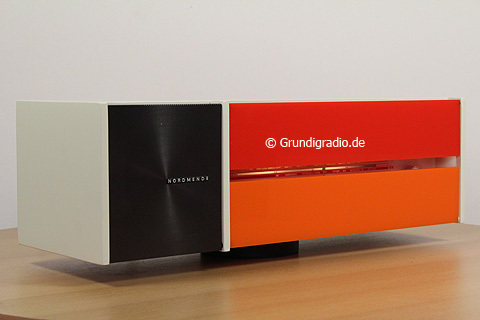 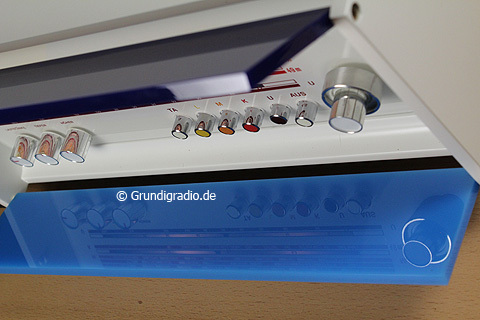 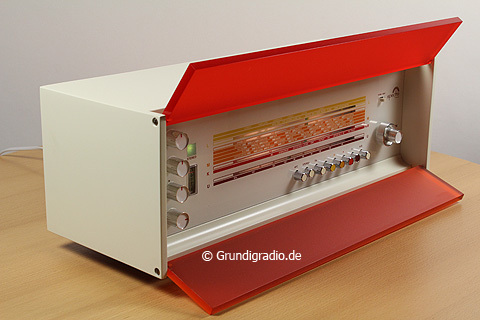 Nordmende “Spectra Futura” Radio. 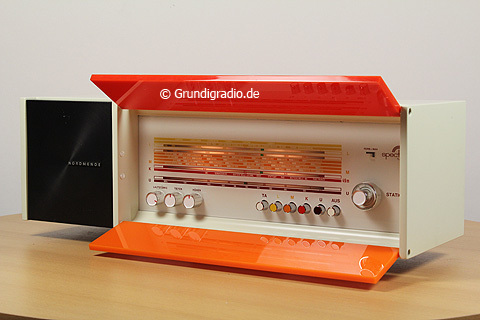 Designed by Raymond Loewy. 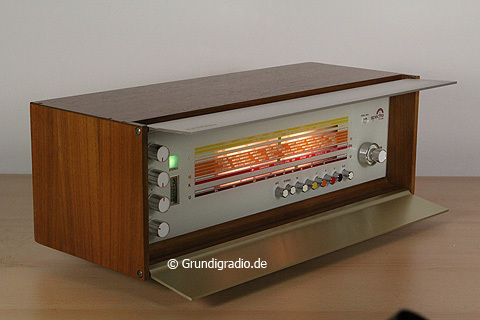 Germany, 1960s.